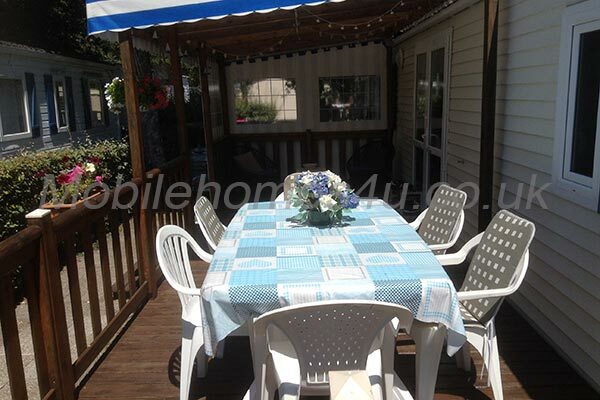 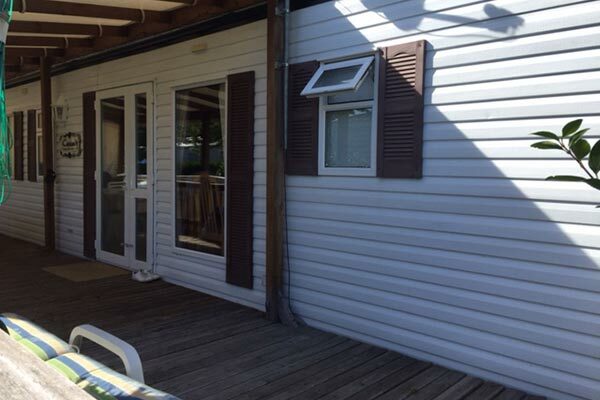 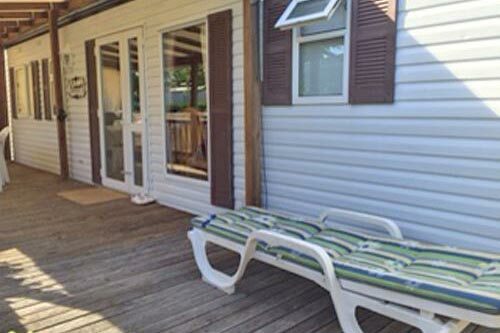 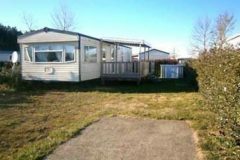 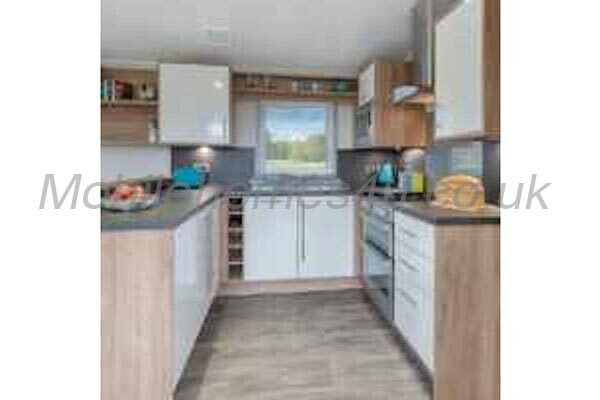 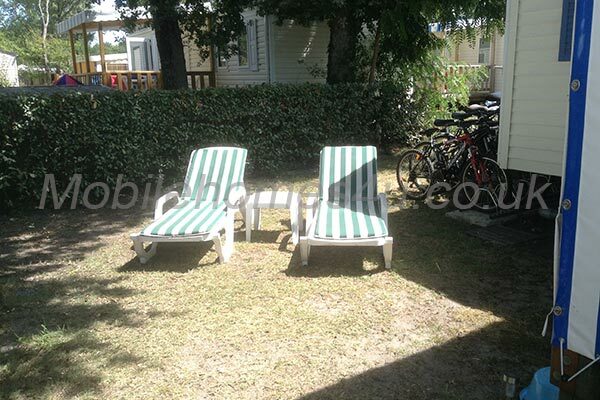 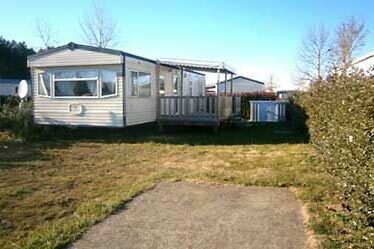 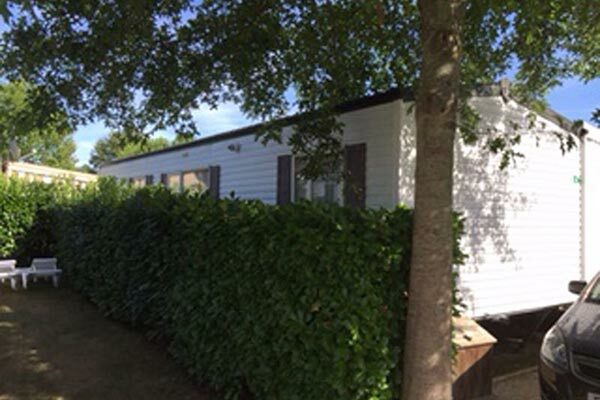 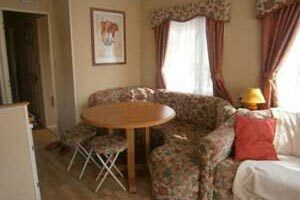 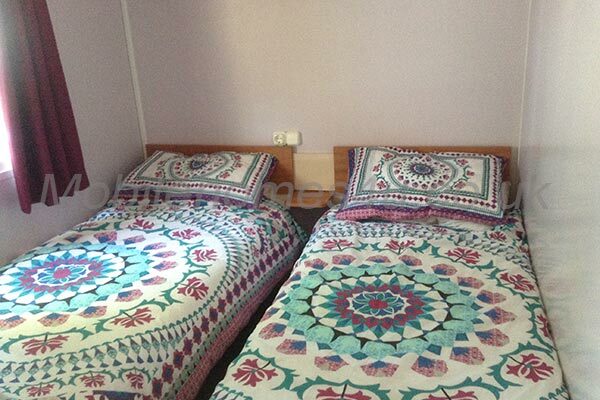 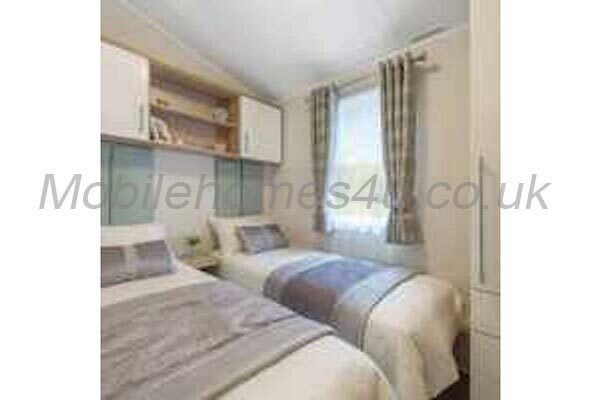 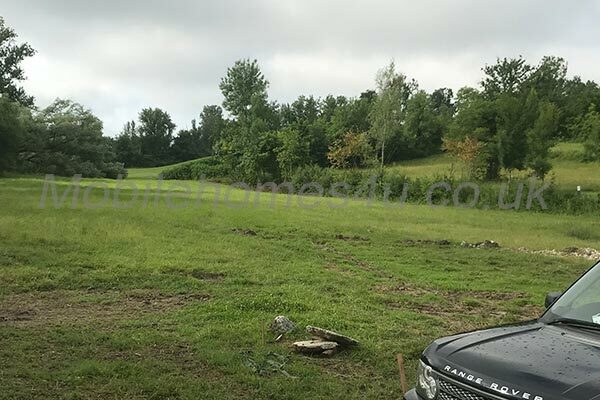 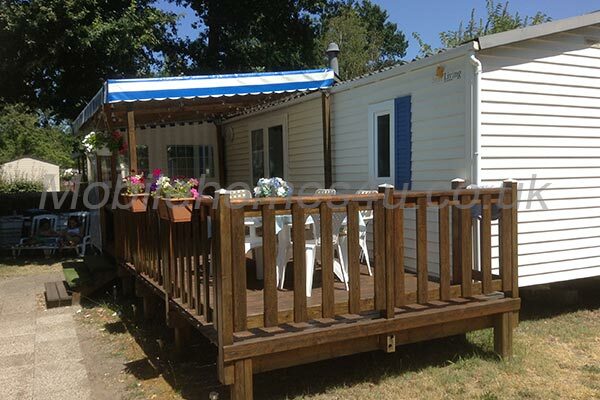 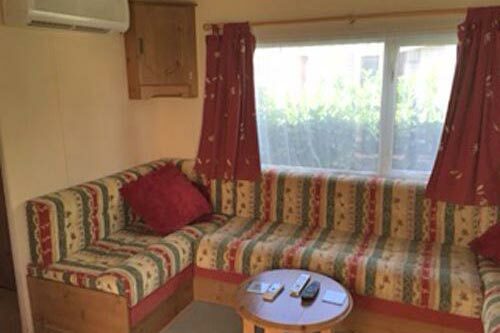 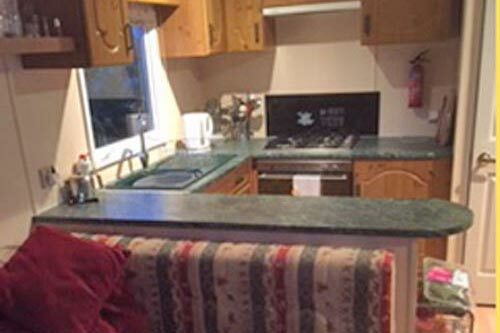 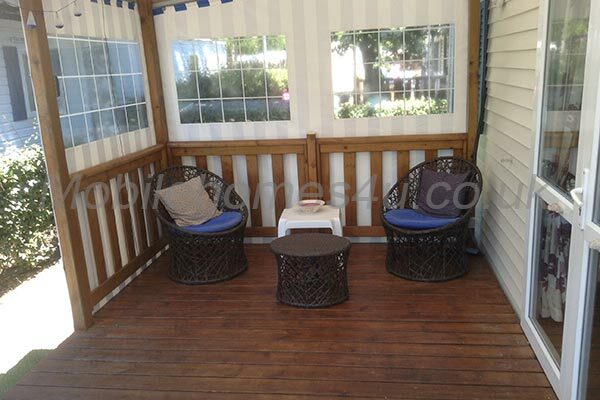 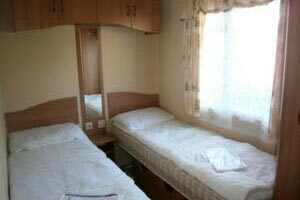 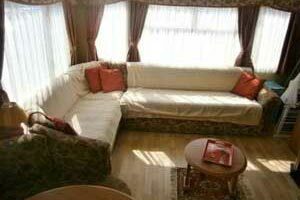 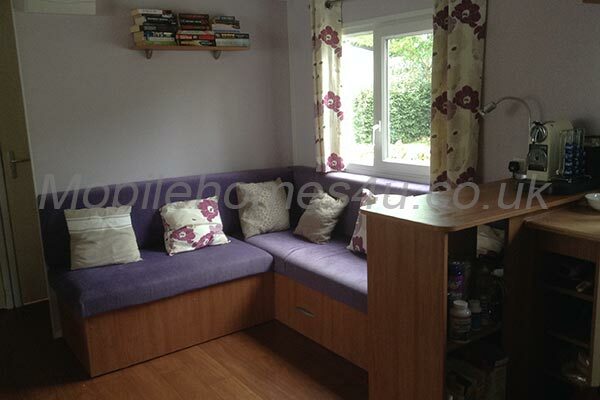 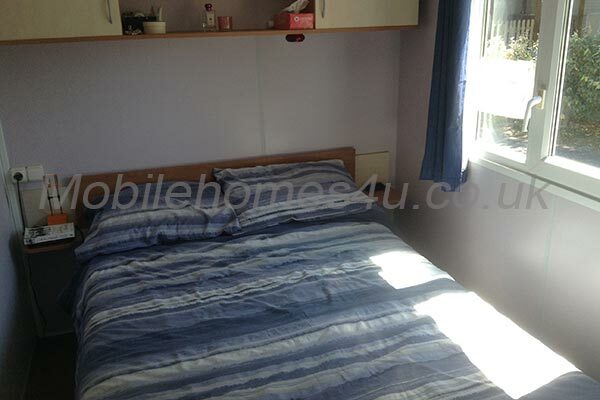 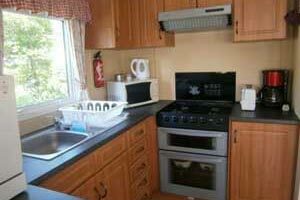 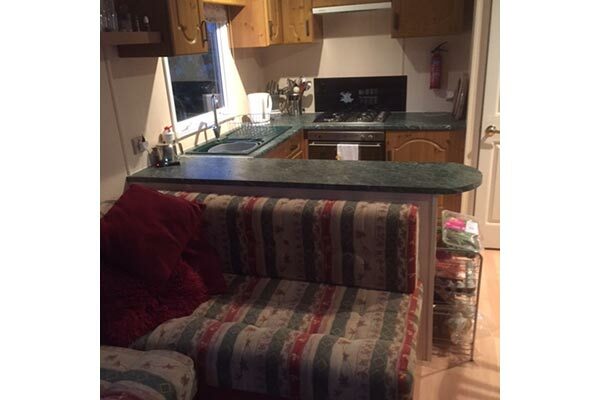 Hire a mobile home / static caravan in Aquitaine direct from the owner at lower cost. 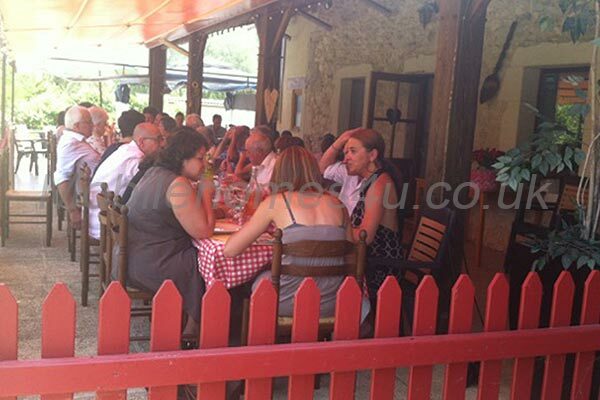 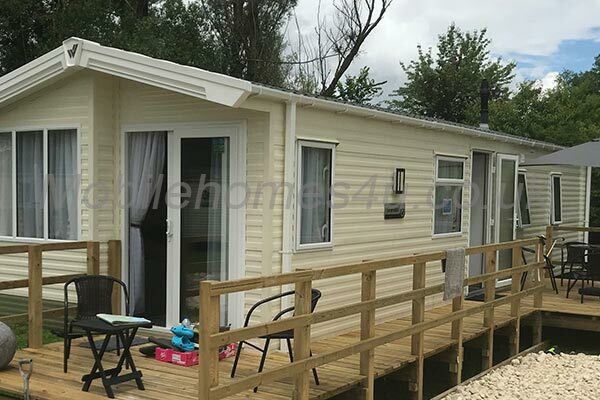 The Aquitaine region is in the South West of France and borders Spain and the Atlantic. 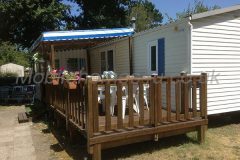 It is known for it's gastronomy and wines and has a pleasant climate througout the year with hot sunny weather in the summer. 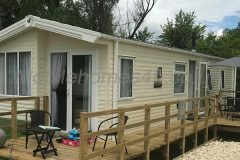 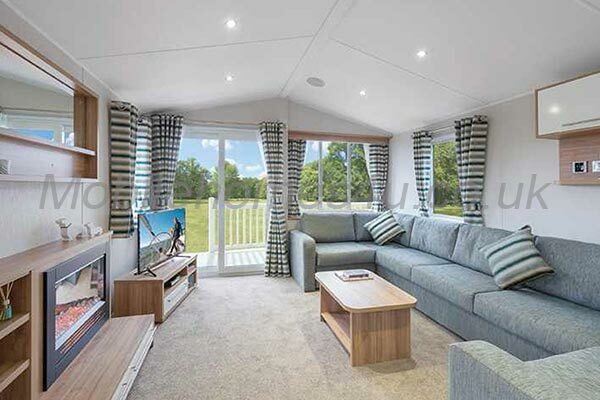 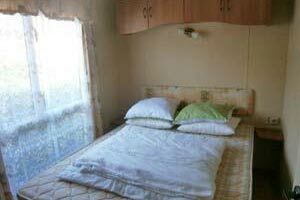 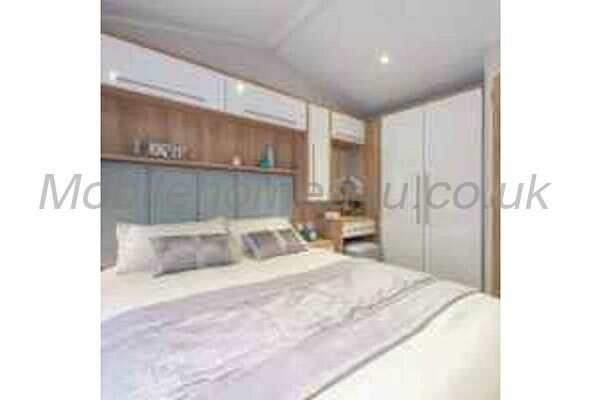 Browse through our private mobile homes in Aquitaine to find the one that is perfect for your ideal holiday.